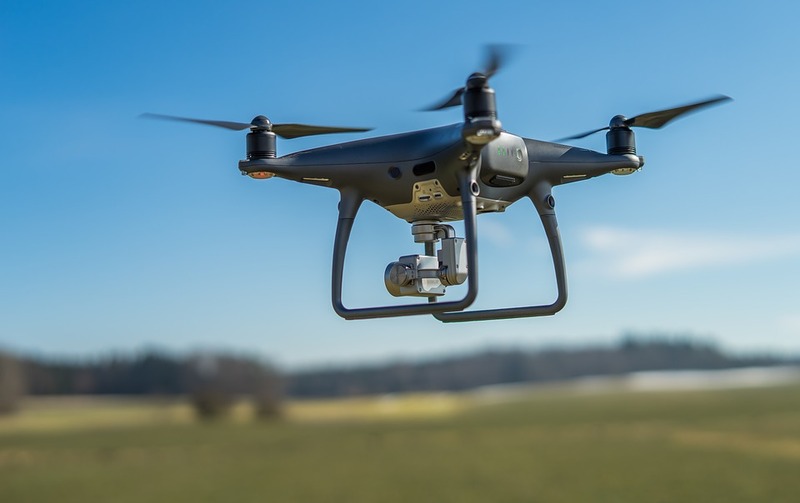 Electronics that several years ago were considered too heavy or bulky for unmanned aircraft systems (UAVs) to carry are becoming light and flexible. Sometimes called peel-and-stick electronics, flexible hybrid electronics (FHE) could soon be used to monitor the health of UAV operators and control drone flight. Lockheed Martin is studying the use of 3D printed electronics that conform to the wing surface of its small, fixed-wing Desert Hawk UAV to provide beyond-line-of-sight satellite communications. Gonya said the satcom antenna would enable the UAV to operate over the horizon or when a geological feature—such as a mountain—is between the operator and the drone. 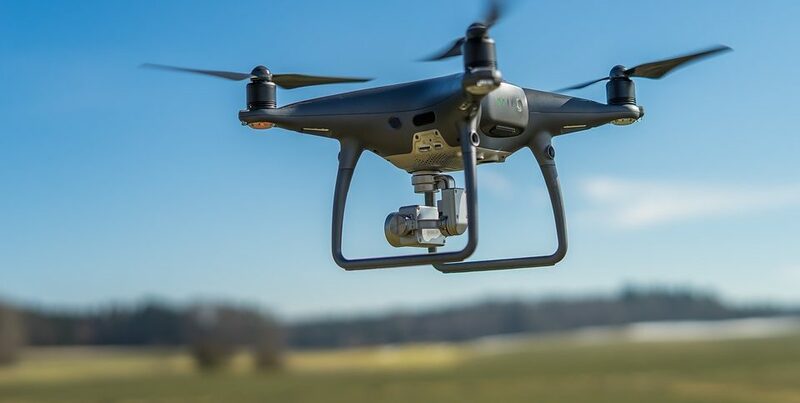 In addition, the antenna system enables the UAV to transmit low-resolution video or high-definition images in real time, which is useful for military surveillance, reconnaissance and intelligence gathering. However, he noted that there are a variety of civil applications for the technology, including search and rescue, emergency response, disaster monitoring, scientific research, surveying and infrastructure inspection.